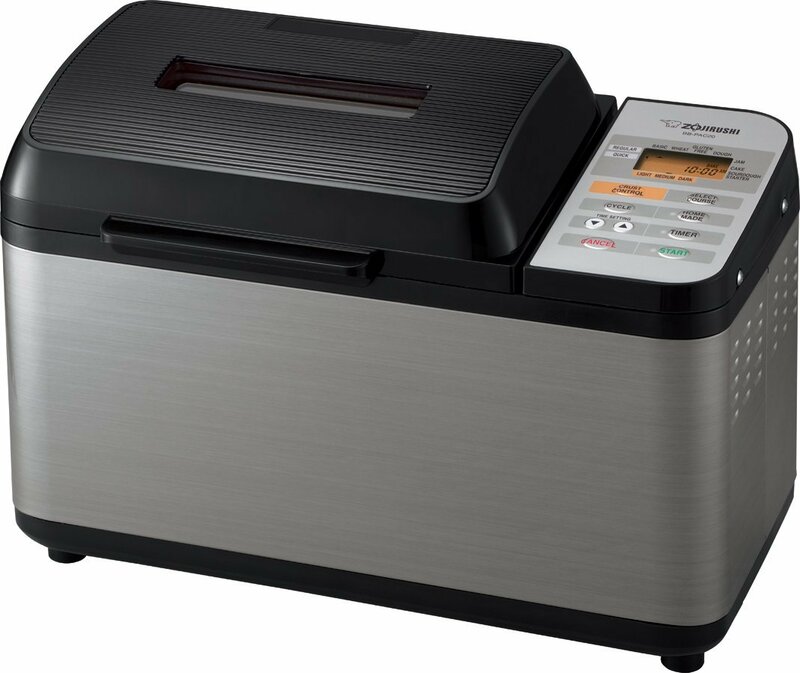 If you enjoy freshly baked bread then we recommend getting a bread machine. These little appliances can save you money in the long run and give you more variety options and better tasting bread by baking it yourself. We reviewed the best bread machines that you can buy for home use. Posted on October 30, 2014, in Kitchen & Food. Bookmark the permalink. Leave a comment.